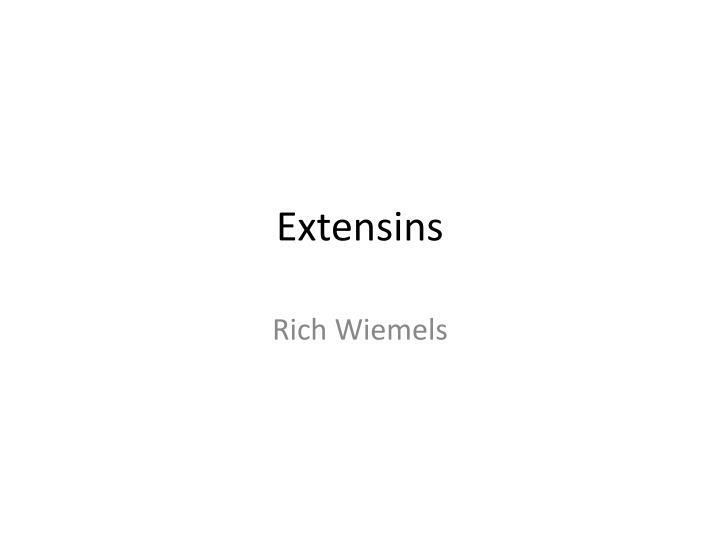 Extensins. 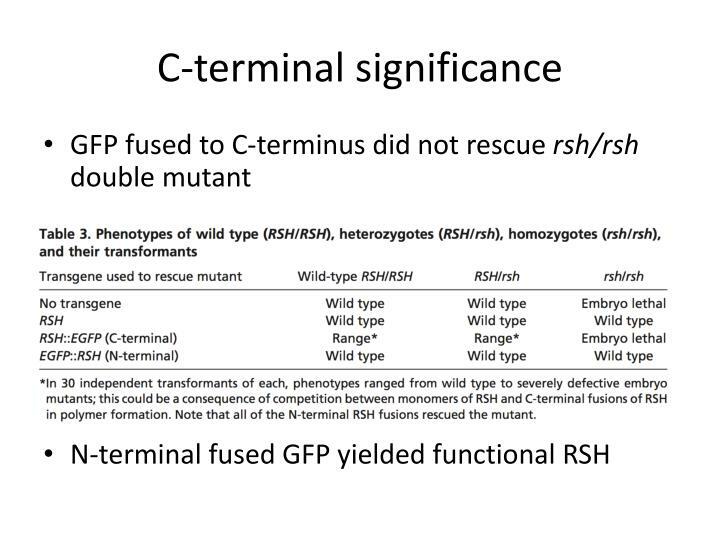 Rich Wiemels. 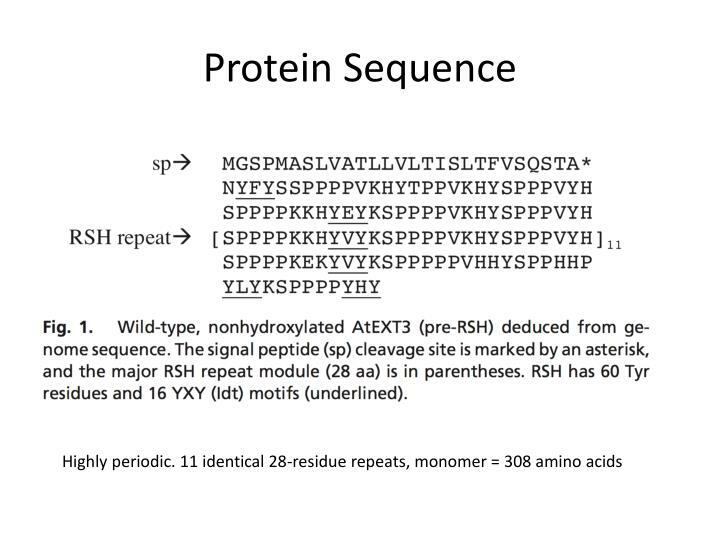 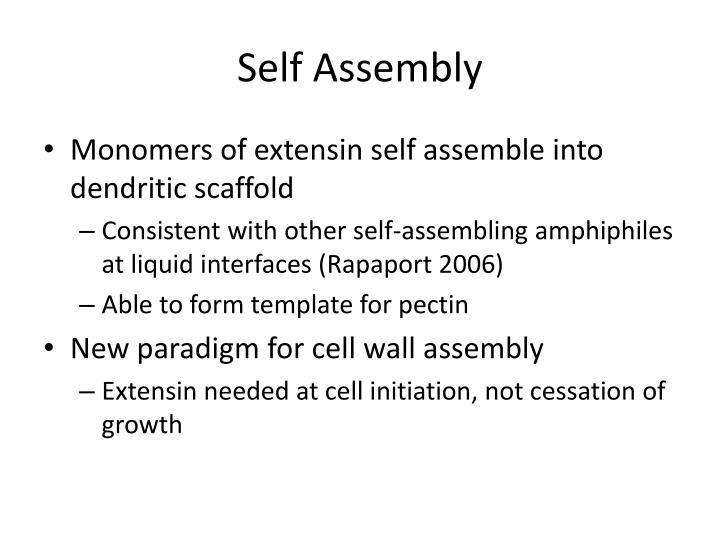 Assembly of cell wall proteins. 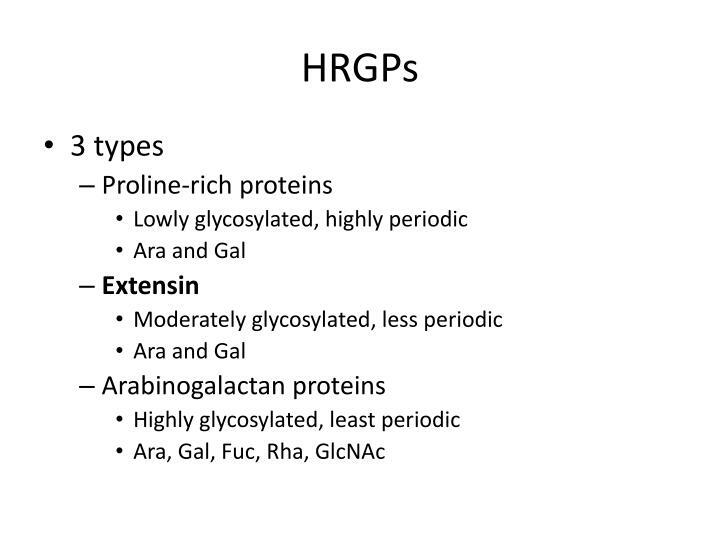 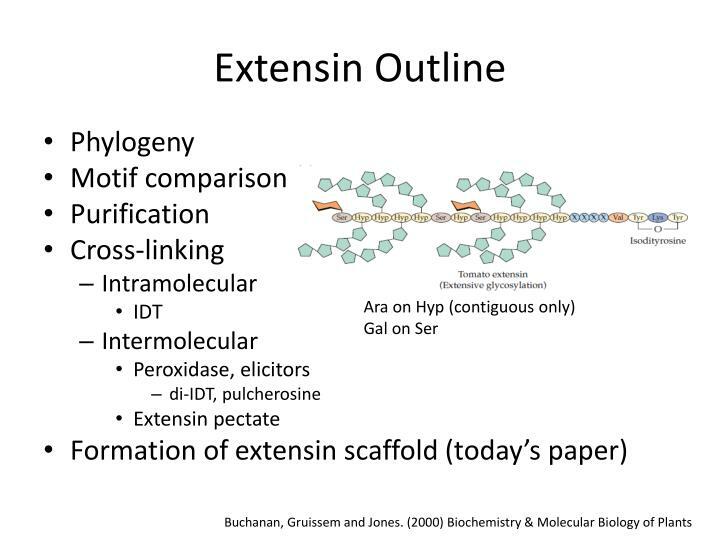 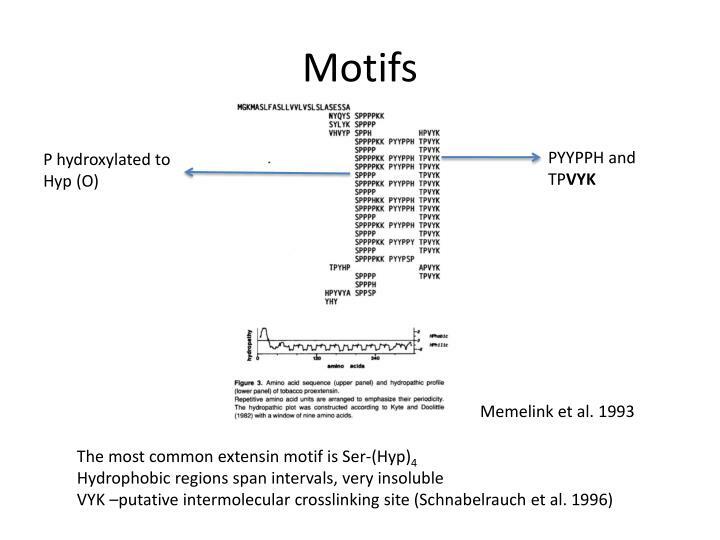 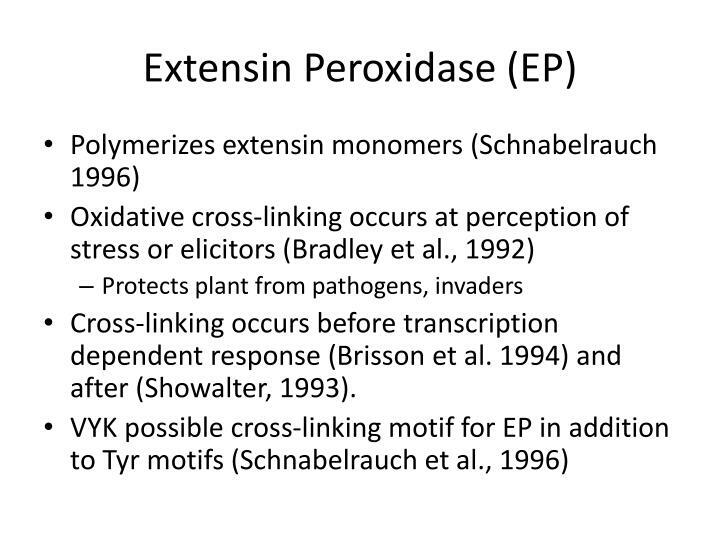 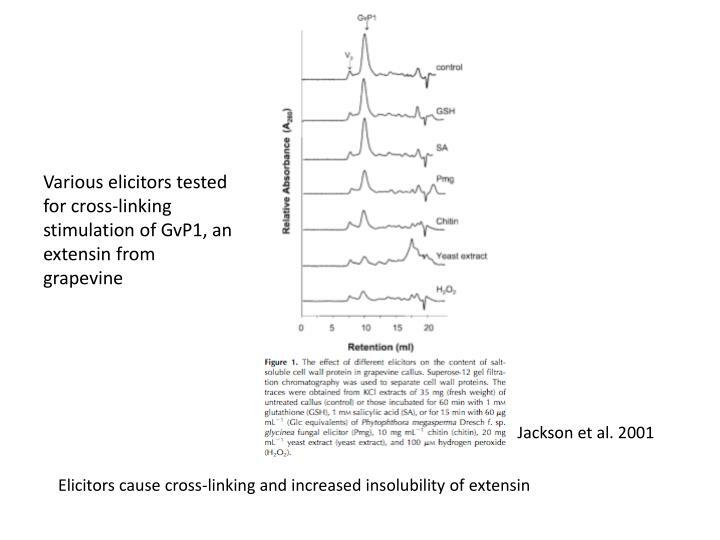 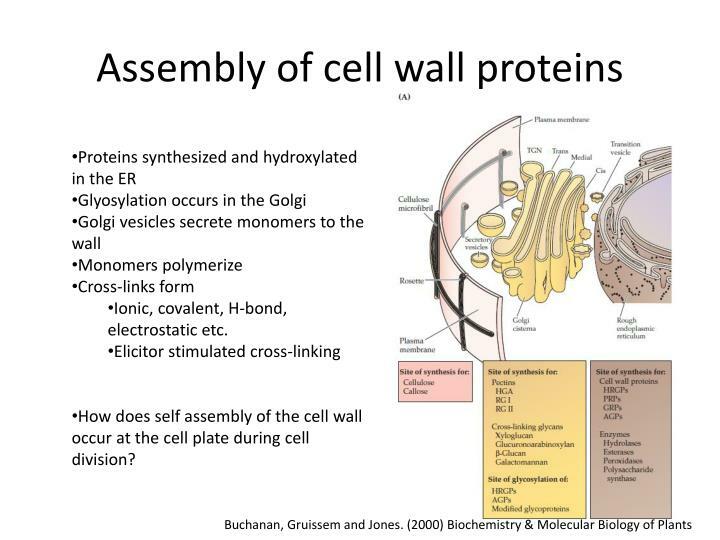 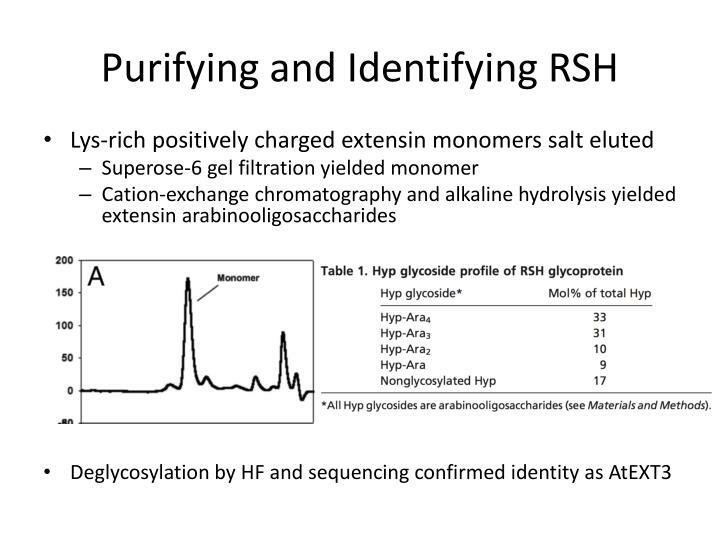 Proteins synthesized and hydroxylated in the ER Glyosylation occurs in the Golgi Golgi vesicles secrete monomers to the wall Monomers polymerize Cross-links form Ionic, covalent, H-bond, electrostatic etc. 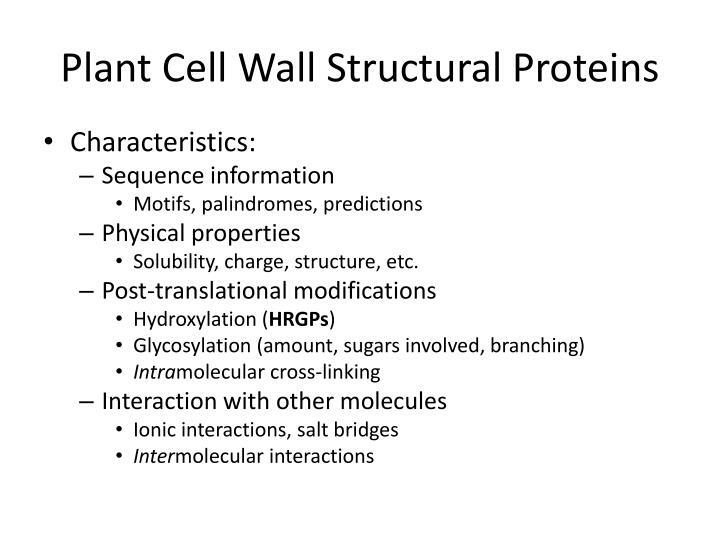 Ionic, covalent, H-bond, electrostatic etc. 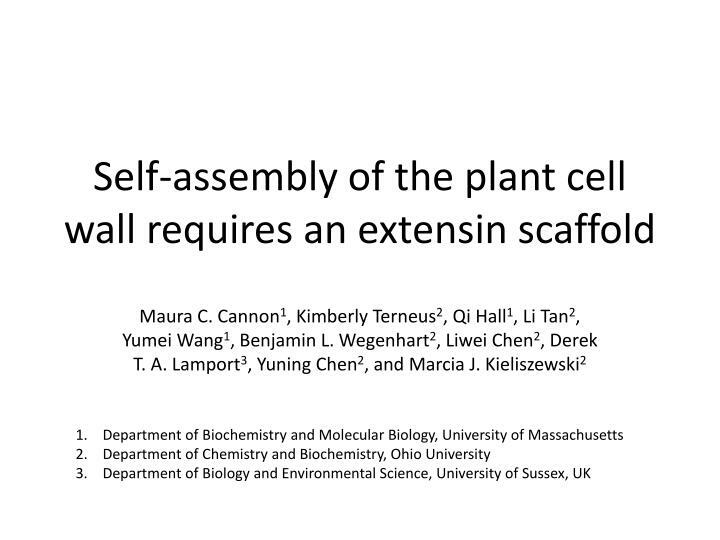 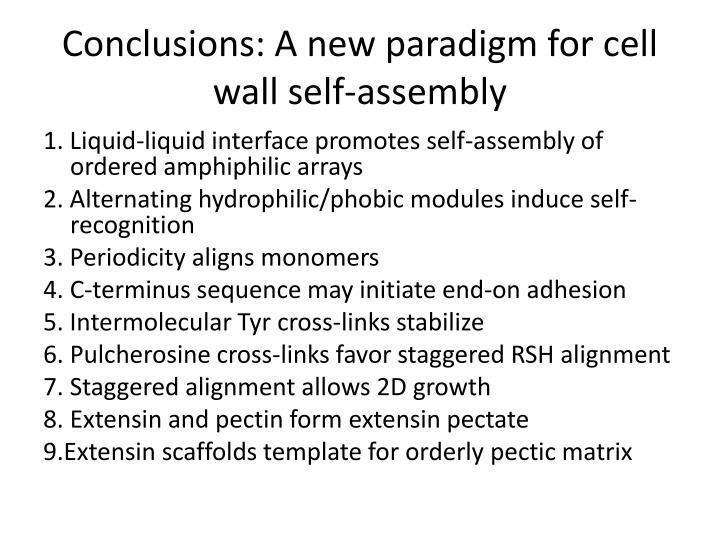 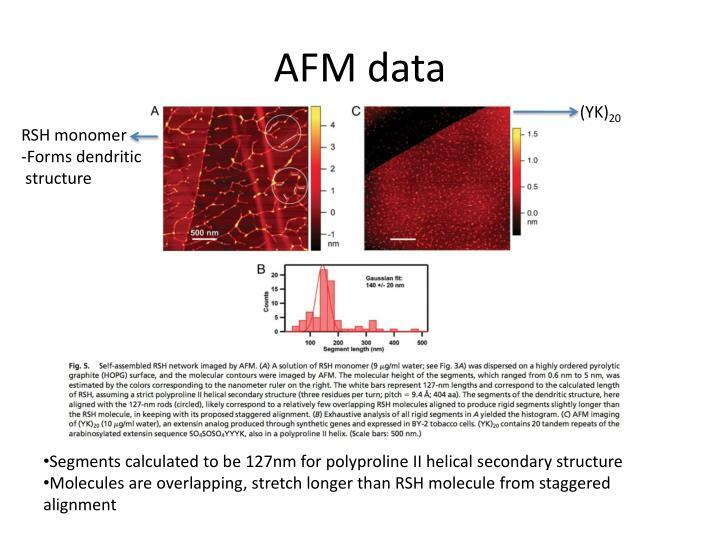 How does self assembly of the cell wall occur at the cell plate during cell division? 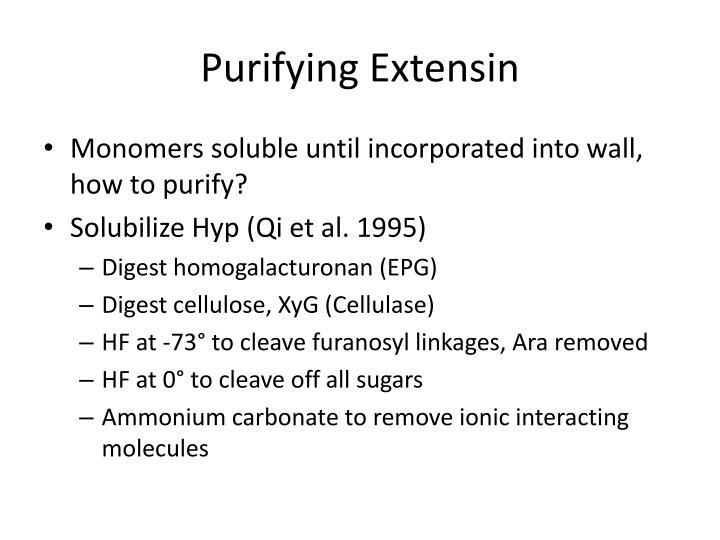 Monomers soluble until incorporated into wall, how to purify? 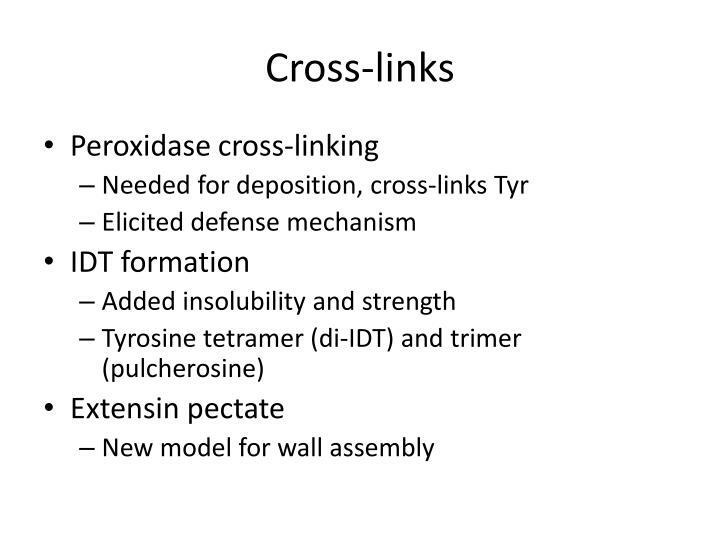 Cross-linking occurs before transcription dependent response (Brisson et al. 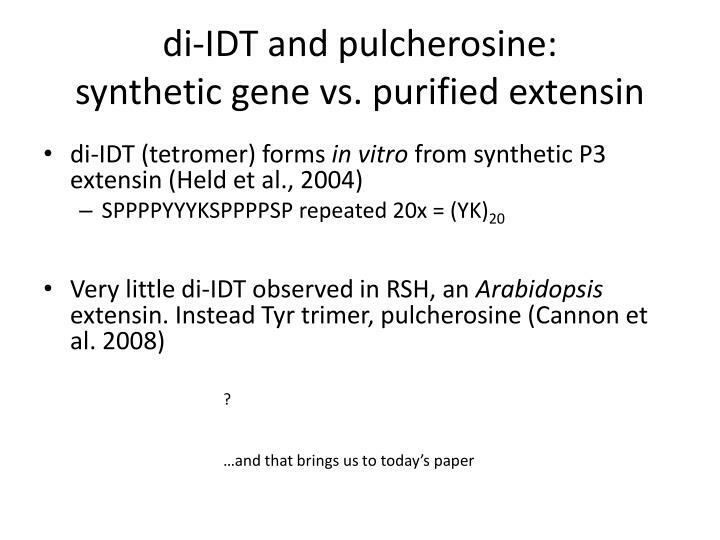 1994) and after (Showalter, 1993). 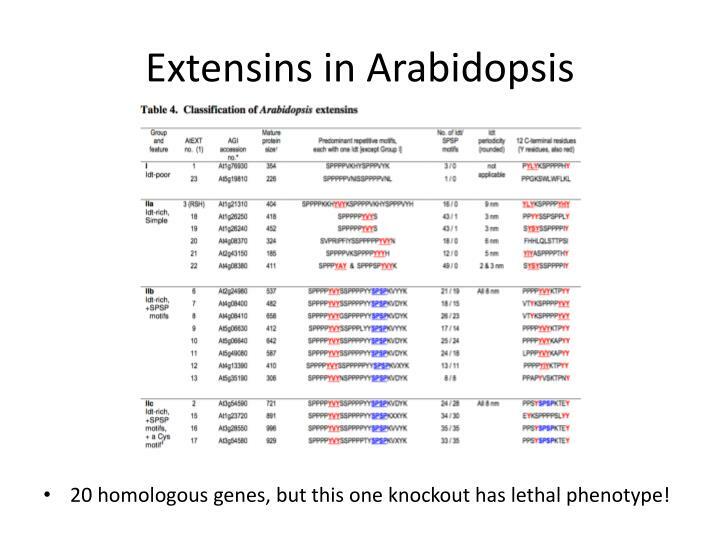 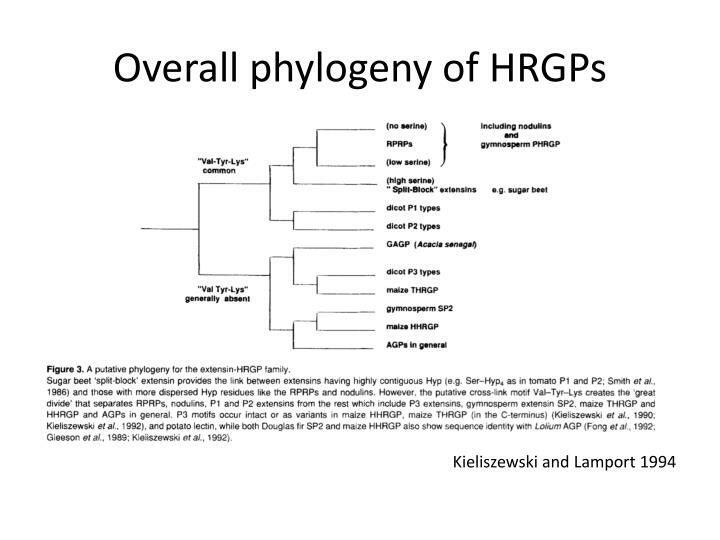 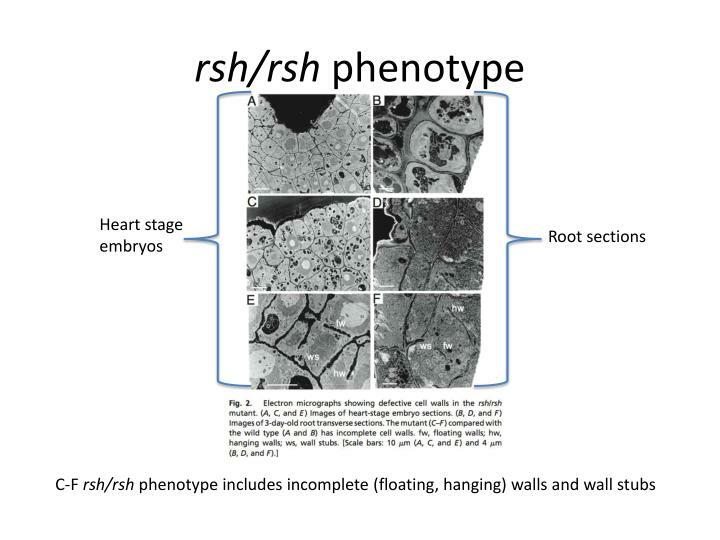 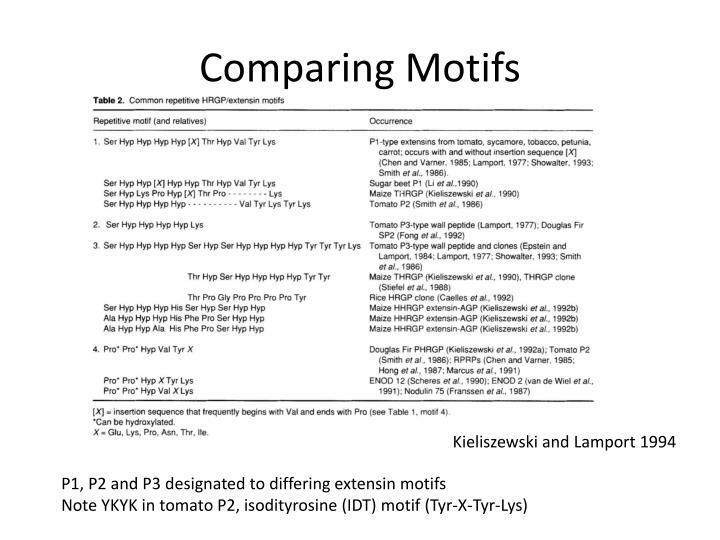 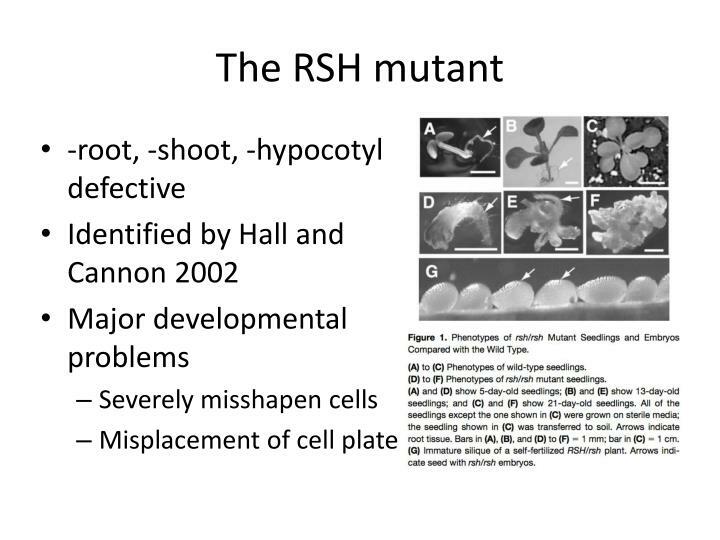 20 homologous genes, but this one knockout has lethal phenotype! 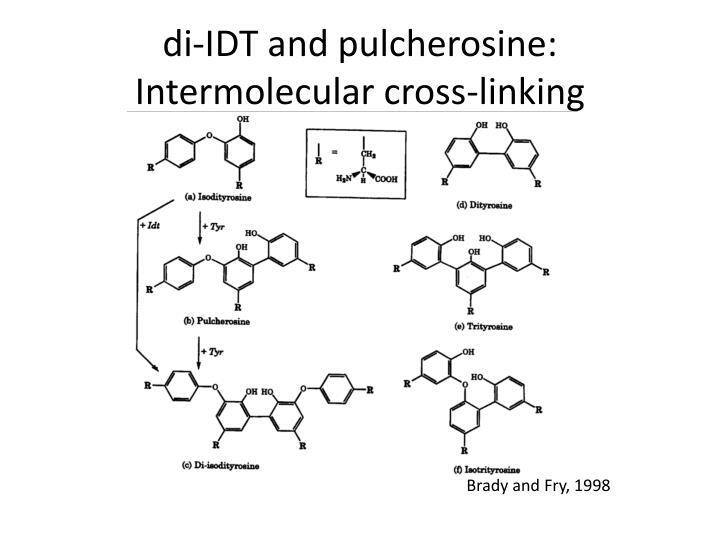 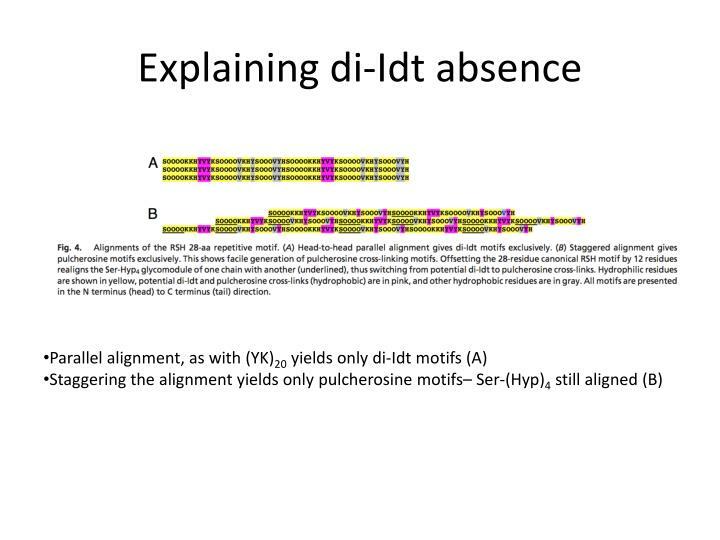 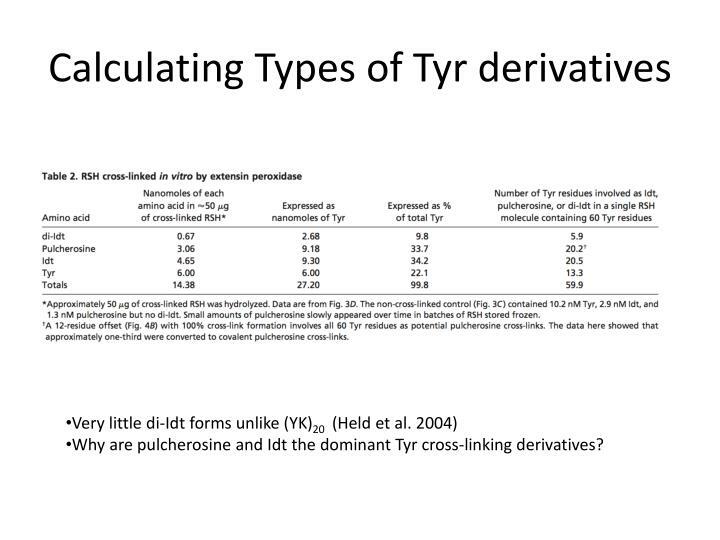 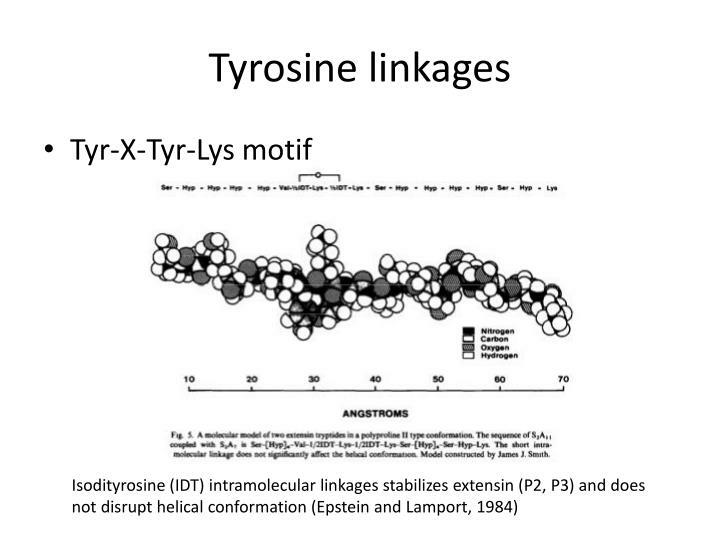 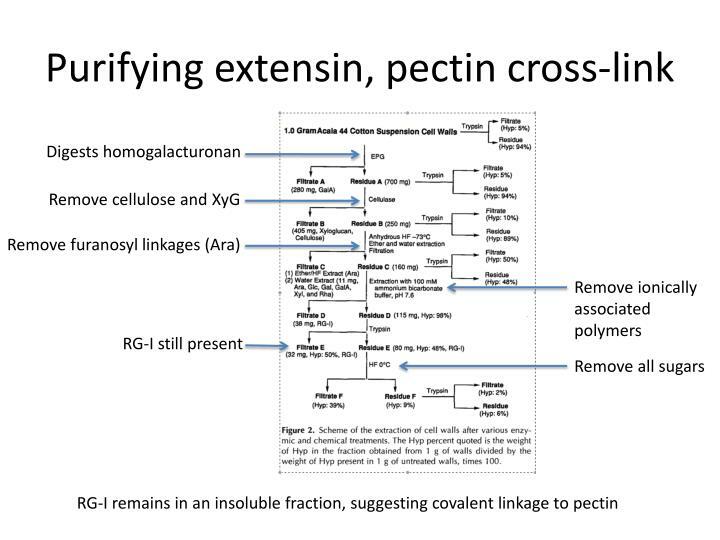 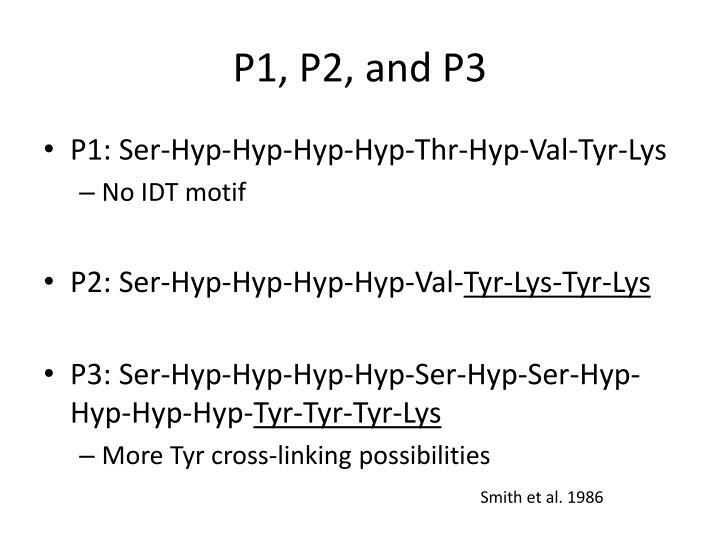 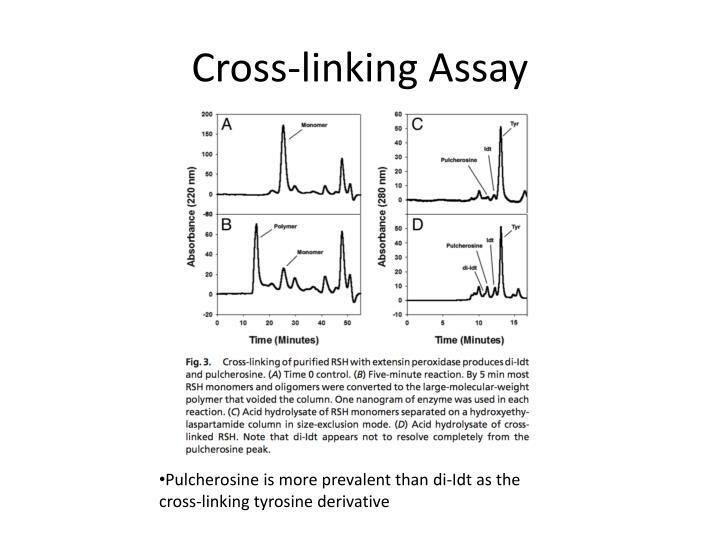 Why are pulcherosine and Idt the dominant Tyr cross-linking derivatives?